Macau’s Paradise Entertainment Limited saw revenue grow 15.1% to HK$1.16 billion (US$148.3 million) in the 12 months to 31 December 2018, with both its casino management and operations segment and sales of electronic gaming equipment and systems segment enjoying increases. Casino Kam Pek Paradise enjoyed the largest rise in real terms, with revenue for the year up almost HK$100 million, or 14.4%, to HK$780.2 million thanks to increases in traditional table games, Live Multi Games (LMG) and slot machines. 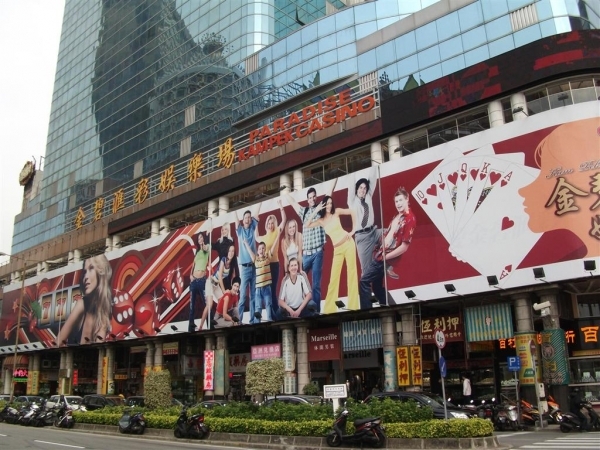 Casino Waldo remained relatively flat at HK$286.7 million with table game revenue slightly down, but the company’s electronic gaming equipment and systems segment grew 156.7% to HK$97.3 million on the back of better unit sales. Those sales included the deployment of 383 LMG terminals and other equipment at MGM Cotai and the Venetian Macao plus the sale of other gaming equipment including the X-Stadium Live at City of Dreams, Paradise said. The improved performance during 2018 saw the company return to a profit of HK$53.2 million compared with a loss of HK$47.5 million in the prior year, while Adjusted EBITDA soared by 429.4% to HK$120.7 million. Adjusted EBITDA from casinos under the group’s management rose 49.6% to HK$197.6 million, mainly due to the increase in total GGR generated by those casinos. Discussing the company’s prospects for 2019, Paradise said it expects demand to continue due to required upgrades to comply with new technical standards for electronic table games being introduced by 31 December 2019. 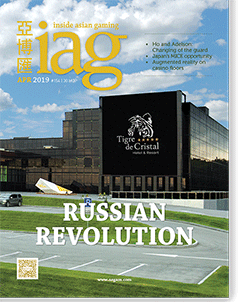 “On the other hand, complementary LMG products such as the X-Stadium Live received new orders as customers praised its customizability and its captivating animation in the center of the mass gaming floors,” Paradise said.